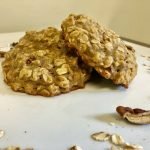 I’ve been on a baking kick lately and have found a new love in these Chewy Banana Nut Oat Cookies. 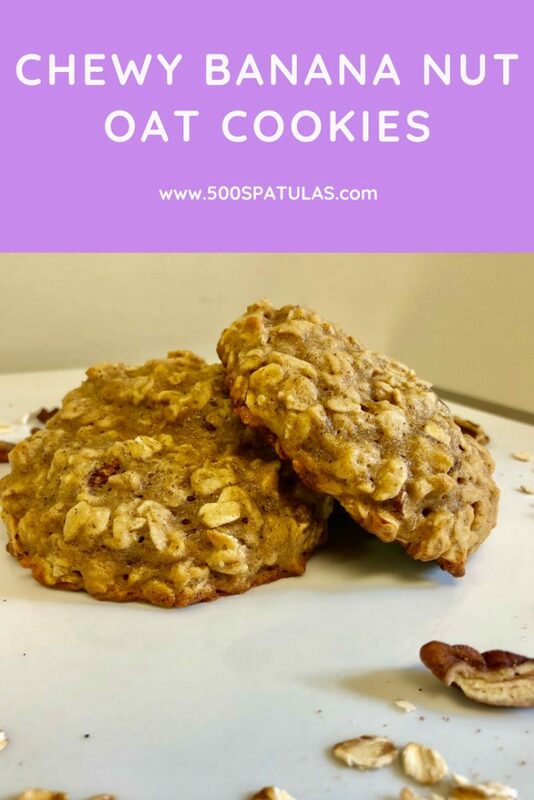 They almost taste like a muffin top (and if I eat any more of these, I may grow one 😂), and are a phenomenal cookie for your repertoire! Preheat oven to 350 degrees. Line 2 baking sheets with parchment paper and set aside. 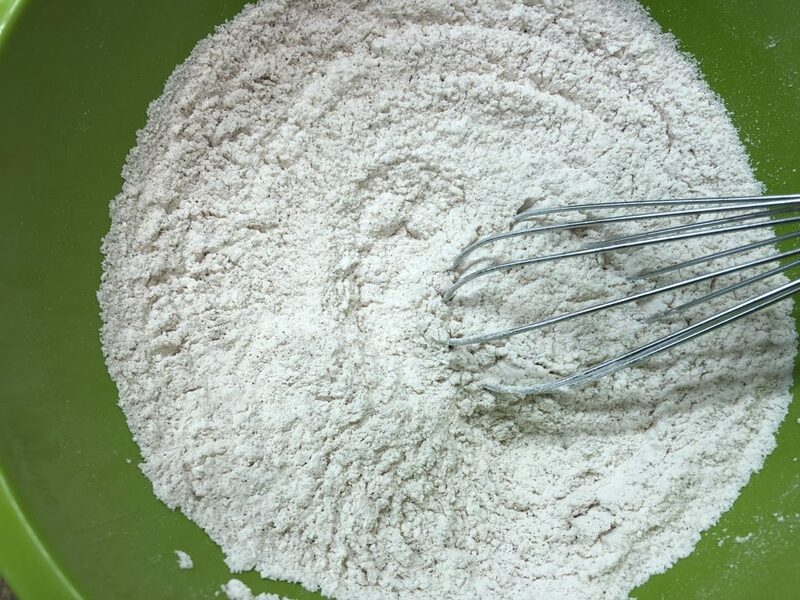 In a small bowl, whisk together the flour, cinnamon, cloves, baking soda, salt and cornstarch. Set aside. 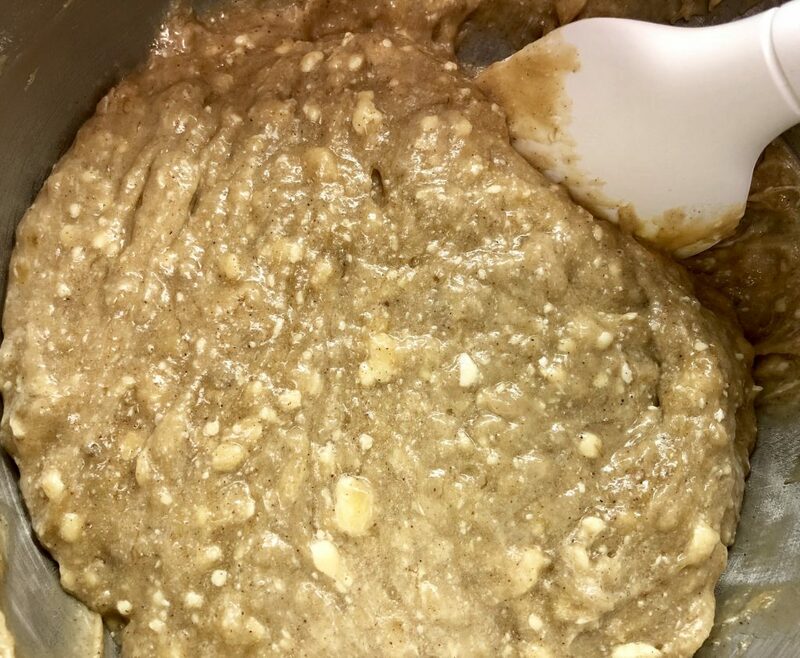 In the bowl of a stand mixer fitted with a paddle attachment or in a large bowl with a hand mixer, mix the bananas, butter, brown sugar, sugar, egg and vanilla on high for 1 minute. With the mixer on low, gradually add in the flour mixture until just combined. 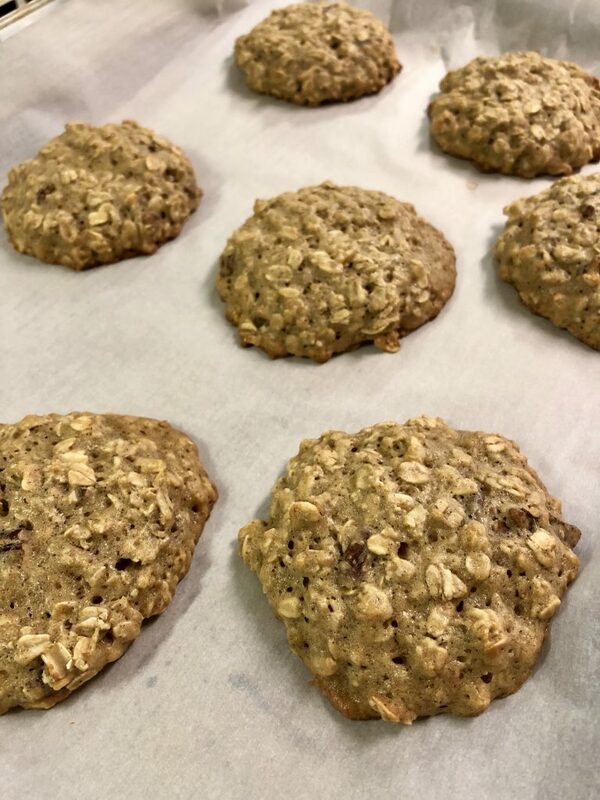 Gently fold in the oats and nuts. The batter will be very wet. Spoon 2 tablespoons of batter onto a cookie sheet, 2 inches apart. 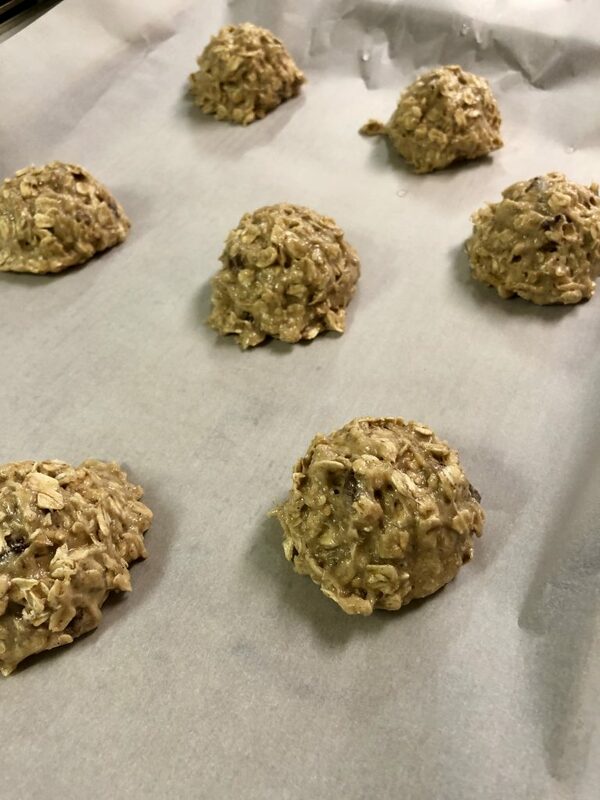 I like to use a scoop so the cookies will be uniform flatten the scoops of batter a bit. Bake for 10-12 minutes or until the edges are golden brown. Let cool slightly on baking sheet before transferring to a cool rack to cool completely. 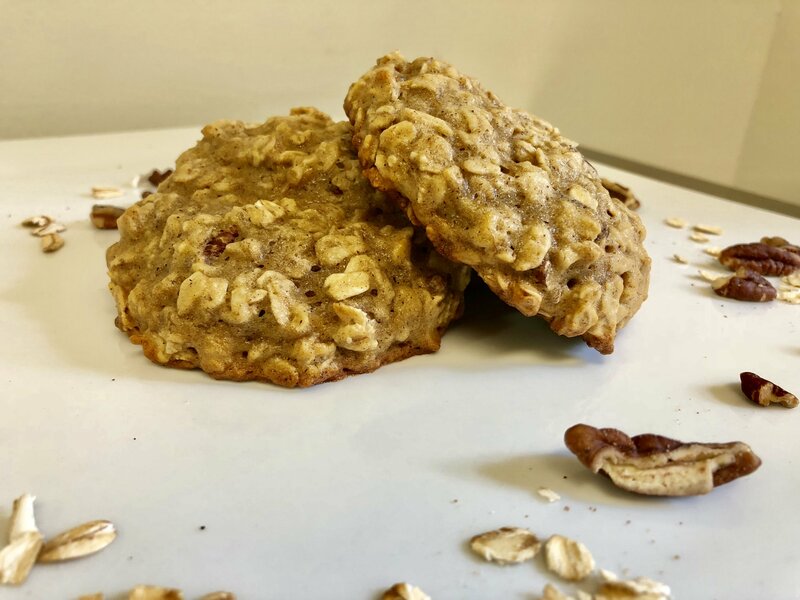 I dare you to try and not eat these Chewy Banana Nut Oat Cookies by the handful! 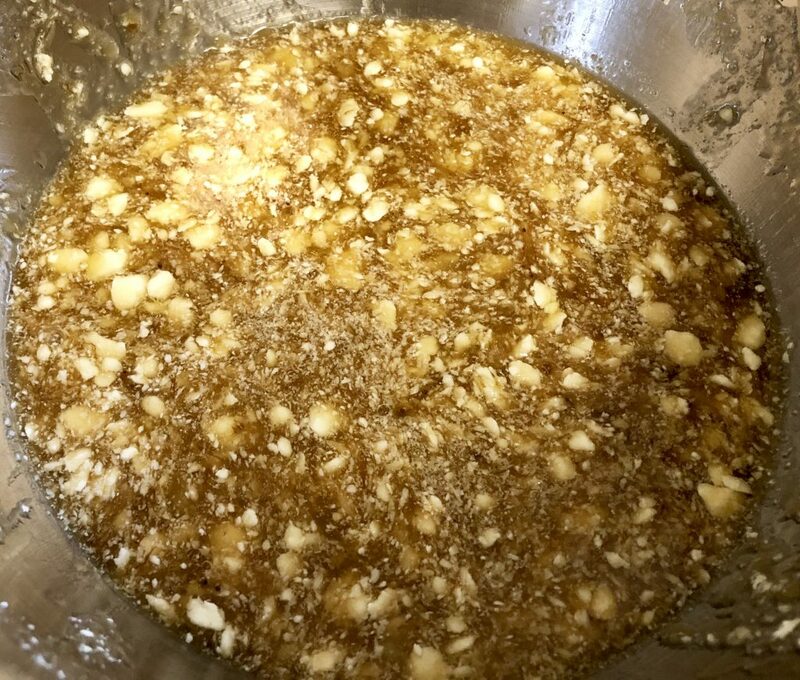 In the bowl of a stand mixer fitted with a paddle attachment, or a large bowl with a hand mixer, mix the bananas, butter, brown sugar, sugar, egg, and vanilla on high for 1 minute. 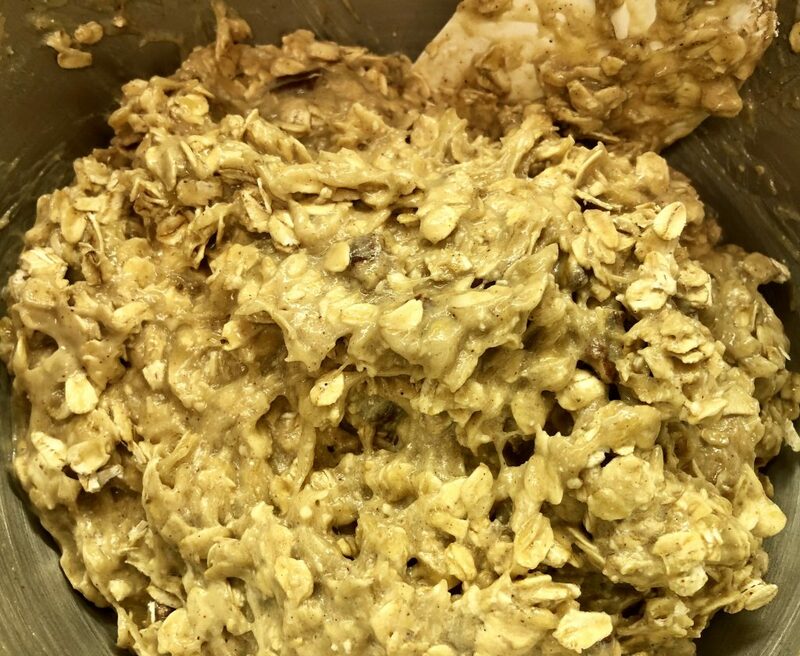 With the mixer on low, gradually add in the flour mixture until just combined. 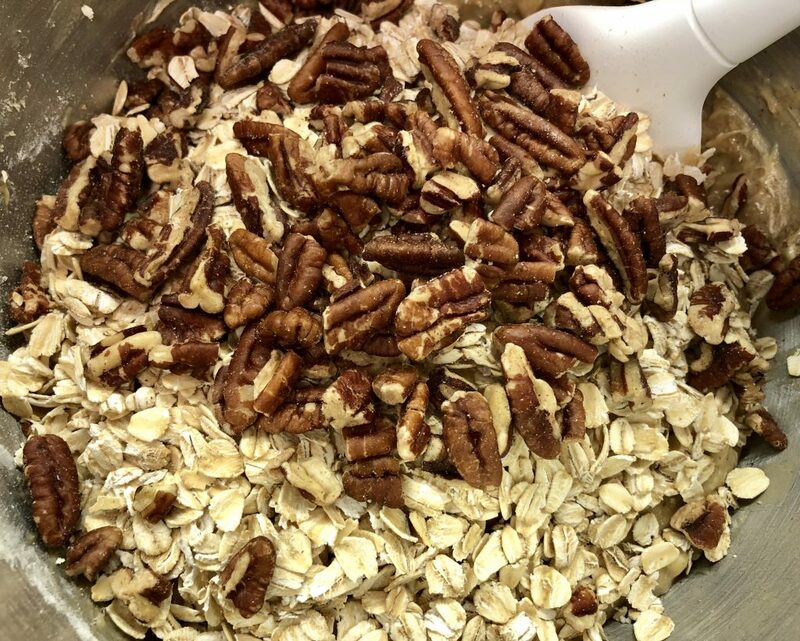 Gently fold in the oats and nuts. The batter will be very wet. Spoon 2 tablespoons of batter onto a cookie sheet, 2 inches apart. 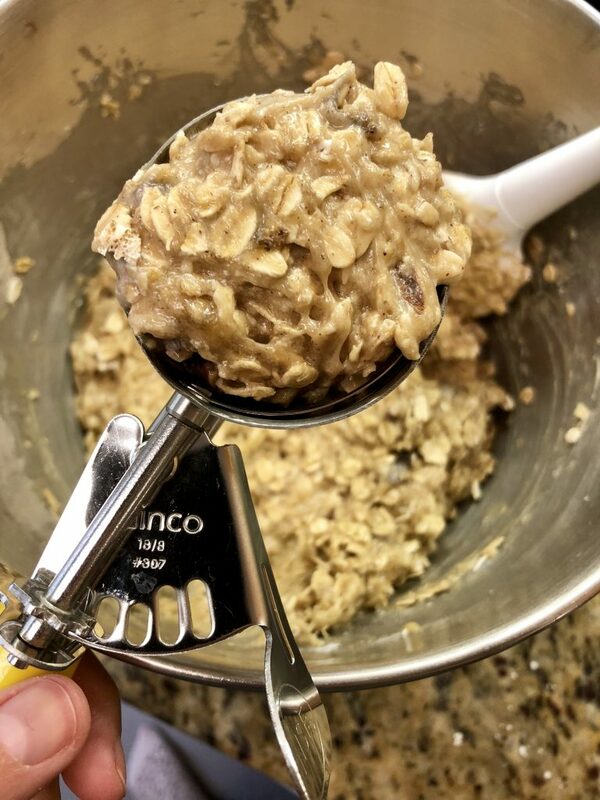 I like to use a scoop so the cookies will be uniform. Flatten the scoops of batter a little bit. Bake for 10 - 12 minutes or until the edges are golden brown. 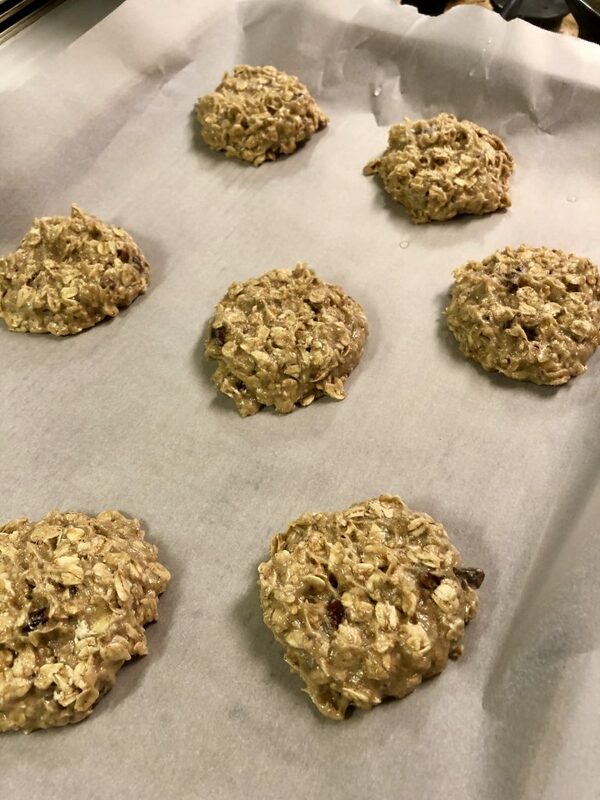 Let cool slightly on baking sheet before transferring to a cooling rack to cool completely.